A new bike lane in Hamilton could be named after a cyclist who was struck and killed while riding up the Claremont Access in 2015. 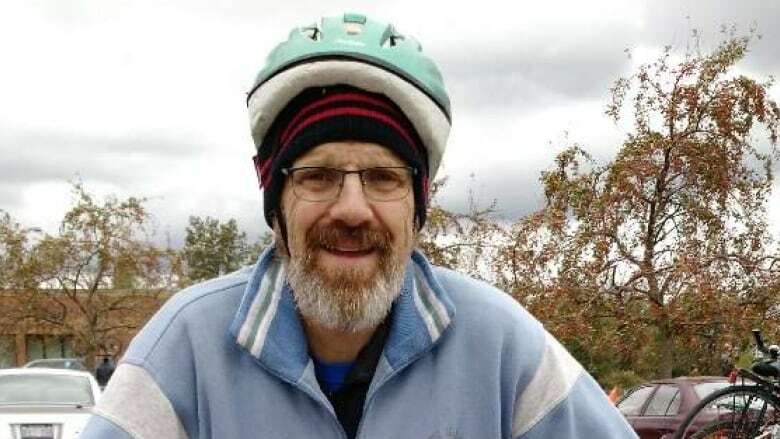 Fifty-three-year-old Jay Keddy, who was an avid cyclist, teacher and father of three, was struck from behind and killed in December of 2015. Councillor Terry Whitehead will present a motion during tomorrow's city council meeting to name the new lane "Keddy Access Trail." Construction of the $2 million bike lane up the escarpment is to begin next year. Last September, Guy McPhee, the man who was found guilty of careless driving in Keddy's death was fined $2,000, given an absolute driving prohibition for 120 days and 120 hours of community service over a 12-month probation period. McPhee, 57, was behind the wheel of his pick-up truck when he struck and killed Keddy, 53, a Hamilton teacher and father of three who was riding up the access at dusk on Dec. 2, 2015.